The unexpected defeat last Saturday against West Bromwich Albion forced Tottenham to fight again hard for the Champions League qualification. The Spurs contend for Liverpool and Chelsea the two remaining places available for access to the next edition of the main European club football competition. 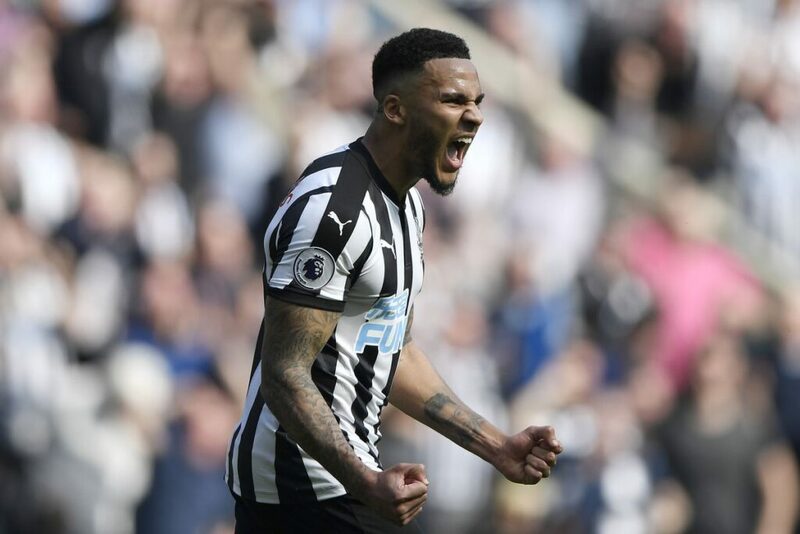 The Newcastle is now safe and can not aspire to other objectives: after reaching forty-one points, he appeared deconcentrated and lost three consecutive games. The plays of Lucas Moura, Dele Alli, Christian Eriksen and Harry Kane will probably put in difficulty the team coached by Rafa Benitez. TOTTENHAM (4-2-3-1): Lloris; Trippier, Alderweireld, Sanchez, Davies; Sissoko, Wanyama; Lucas Moura, Alli, Eriksen; Kane. NEWCASTLE (4-4-1-1): Dubravka; Yedlin, Lascelles, Mbemba, Dummett; Ritchie, Diamé, Shelvey, Kenedy; Perez; Gayle.